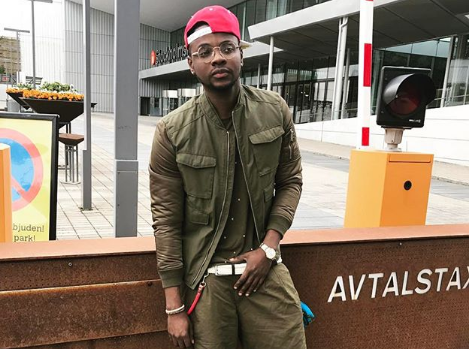 Our favourite music star Kizz Daniel is very excited about releasing his second studio album. 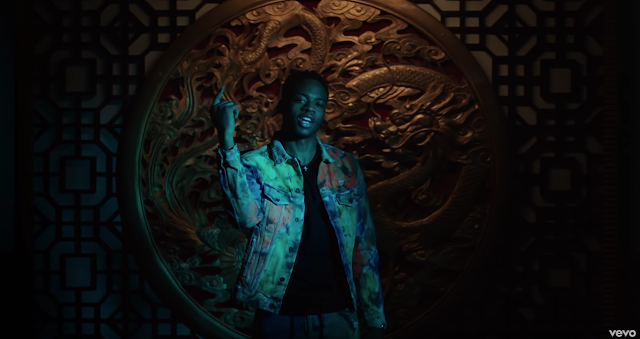 The Fly Boi Inc boss, revealed that he has recently completed work on his sophomore album and the next logical thing to do is to release the project. Kizz Daniel made the notice on Twitter saying ‘My 2nd Album is done and ready to go‘. In the tweet the ‘Yeba’ crooner dropped a hinted to the possible album release date probably around September/October.